Kelly Hoppen MBE is an internationally recognised designer and a former Dragon on BBC 2’s Dragons’ Den. As an independent 16-year-old with a relentless passion for design, Kelly Hoppen was given the opportunity to design a family friend’s kitchen. This modest commission not only created a teenage entrepreneur, it kick-started one of the most celebrated and extraordinary careers in the design industry. Kelly is honoured to be the recipient of copious design awards and the proudest point in her career to date came in 2009, when she was made an MBE for her services to interior design. Hoppen puts her stamp on the homes, yachts and jets of private clients, as well as select commercial projects the world over, including hotels, restaurants, offices and aircrafts. With over 40 years experience at the forefront of the industry, publishers and businesses continually seek Kelly’s unparalleled expertise, allowing her to indulge her entrepreneurial instincts. Kelly is the author of eight design books to date. Devoted to making her design ethos accessible to the masses, Kelly shares her extensive knowledge in her popular Kelly Hoppen Design School. 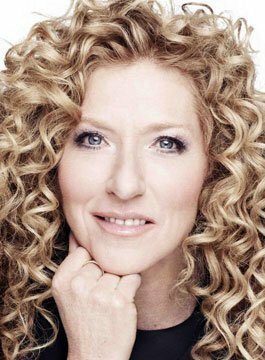 A dedicated supporter of good causes and the championing and nurturing of younger and older British entrepreneurs, Kelly Hoppen is an ambassador for the Princes Trust and the Princes Initiative for Mature Enterprise. Kelly is also a proud ambassador for the Government’s GREAT campaign and works with UK Trade & Investment mentoring small and medium sized businesses.